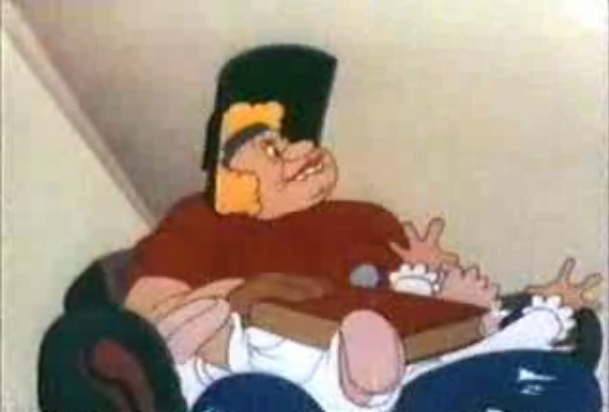 There’s a Looney Tunes cartoon from 1944, entitled “Brother Brat“. 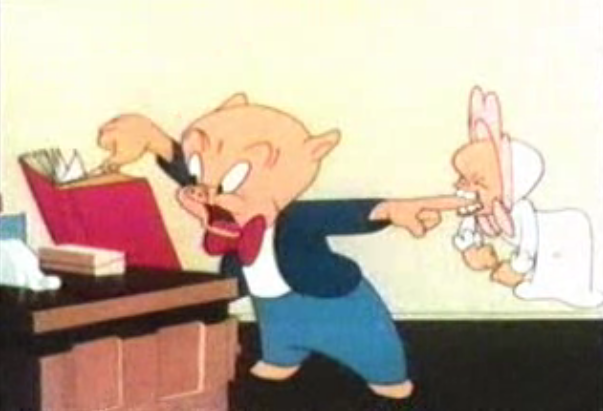 It stars Porky Pig and speaks eloquently about child discipline. In it, Porky becomes the unwitting baby sitter for a Rosie the Riveter type super-woman who’s pulling long shifts at the factory, helping out with the war effort. When she leaves her brat, Butch, with him, she also hands him a book, which she says always helped her. It happens to be a book on Child Psychology. Porky takes the offer at face value, and believes the book will really help him. When baby Butch starts acting out, he checks the book for advice. He soon finds out the book is no good, as he applies the wishy-washy, sound-good nonsense from the book to his real life situation and things go from bad to worse. By the end of the cartoon, he’s running for his life, with an axe-wielding maniac baby on his tail. The punchline is obvious, and yet it teaches all of us, to this day, a valuable lesson: sometimes the only thing that works is a spanking. 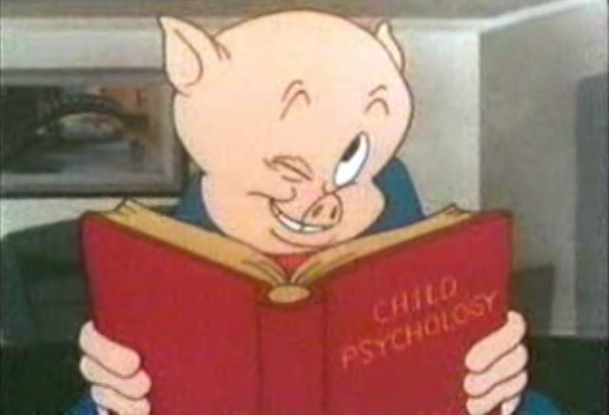 As for child psychology books, I share the opinion of the animators — those books are a bunch of hooey, fit to be printed on toilet paper and used that way. I’m not alone in that sense. Most people shared this opinion when classic cartoons were made. 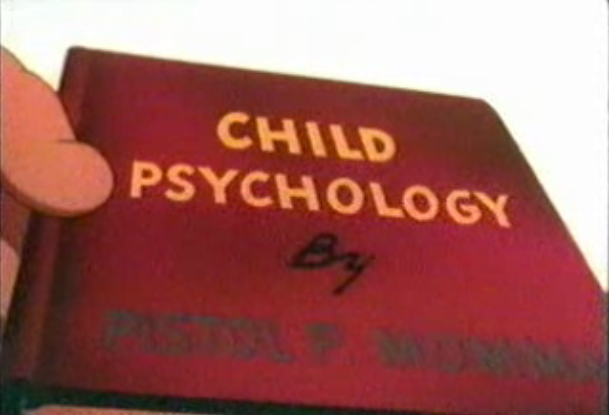 Cartoon studios of all sizes lampooned child psychology books, including Disney. Spanking has sadly become a tabu practice in this “enlightened” age. If you spank your child now, the state will take it away from you. Surely the state must know what it’s doing, right? Because governments in all developed countries have shown us they manage everything else to a tee, beyond reproach, right? Naturally, we ought to trust what they tell us to do with our children? I see parents these days, stressed to the breaking point because of children who haven’t been properly disciplined, and they’re afraid to discipline them. They try talking to them, they try to reward them for good behavior, they try timeouts, but seriously, sometimes a child just needs a good spanking. The Bible knows what it’s talking about when it says in Proverbs 13:24: “He who spares the rod hates his son, but he who loves him is careful to discipline him.” It has the benefit of thousands of years of experience on its side when it gives that advice. 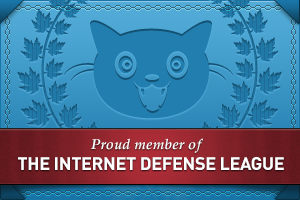 If you’re interested, my father wrote a couple of articles several years ago. One is on the duties of children toward their parents, and the other is on the duties of parents toward their children. The articles are a compilation of verses from various books of the Bible on those topics, and they’re not doom and gloom stuff — they’re thoughtful, fascinating stuff. To make things even more interesting, my father is a psychiatrist who is keenly interested in the proper development of one’s character and personality. 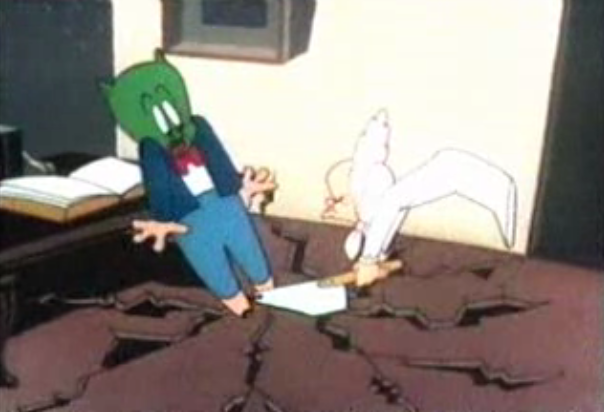 On an unrelated note, thank goodness for Google Video, which indexed the cartoon from Dailymotion! I wouldn’t have been able to provide you with screenshots from the cartoon otherwise, because I couldn’t find it in regular web searches. I don’t have it in my collection, and only saw it a few times on TV, including once on Boomerang recently. I encourage you to watch it.